Sthapatya Veda is one of the precious disciplines of Maharishi's Vedic Science and Technology. It is the science of building in accord with Natural Law. Sthapatya Veda comes from the Sanskrit, 'Sthapana', which means 'to establish', and 'Veda', which means 'knowledge'. Sthapatya Veda is the knowledge of how to establish oneself so that one always has the full support of the total evolutionary power of Natural Law in daily life and thereby always enjoys perfect health, happiness, and success in one's living and working environment. The following text is from Ideal India—the Lighthouse of Peace on Earth (Maharishi University of Management publication, 536 pages), which includes a presentation of the principles and programmes of Sthapatya Veda, to create ideal healthy homes and cities. Unless homes and working places are in harmony with the Natural Law that harmonizes everything in creation and maintains order in the whole ever-expanding universe, the life of the individual will always remain off balance. Lack of balance between the individual and his Cosmic Counterparts will always be the basic cause of ill health, problems, and misfortune. * Recent research in modern science has now confirmed that our brain is highly sensitive to orientation, position, and direction in space. 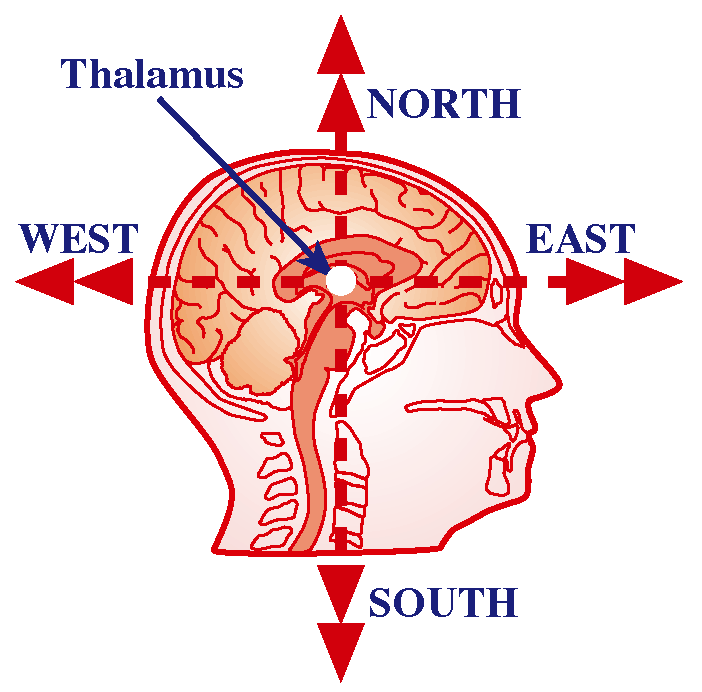 This research shows that the firing rate of specific neurons in the thalamus changes in proportion to both the angular velocity and the direction in which the head moves. The scientists conclude that the brain can keep up with the absolute direction in which the head is pointing as the subject moves from place to place. Likewise, neurons in the hippocampus have been found to be sensitive to position (with reference to direction) in space. The obvious conclusion is that one's inherent sense of direction (orientation) and order gets confused in daily life when one lives in a building with wrong orientation, not built according to Sthapatya Veda, resulting in physiological, psychological, and behavioural imbalances of all kinds. The principle of building in accord with Natural Law—aligning any building with the evolutionary power of Natural Law—comes from the ancient Vedic Literature. This is the Science and Technology of Consciousness—the supreme structuring dynamics of creation—which maintains every particle of matter, everything in creation, in perfect harmony with everything else, and thereby maintains eternal order in the ever-expanding, ever-evolving universe. This is because the inner intelligence of everything is Cosmic in such a way that it sustains every individual structure; at the same time, permeating everything in creation, it sustains the holistic value of the universe. This omnipresent, all-pervading intelligence—the Unified Field of all the Laws of Nature—renders every single structure in the nature of itself, which is both individual and Cosmic. The reality is: the individual is Cosmic. Individual intelligence and its connectedness with the Cosmic Intelligence of the galactic universe is the most precious feature of life. This makes it clear that on the level of intelligence, everything is well connected with everything else in the whole universe. Sthapatya Veda is one of the forty areas of the Vedic Literature. It details the laws of structuring, or laws of building, any structure so that structurally and functionally man's creation is naturally in harmony with Nature's creation—the creation of Natural Law. This Vedic Science of Structuring, or Vedic Science of Building, which is Nature's own system of structuring, or building, can be seen as the system of harmonizing individual life with Cosmic Life. Every humanly designed, man-made structure should conform to the Natural Laws of structuring if that structure is to be in harmony with the structure of the universe—the expression of Cosmic Intelligence. Such a structure has that quiet influence of order and harmony in its environment which harmonizes individual life with Cosmic Life. If there is some knowledge which can be helpful to harmonize human creation (man-made structures) with Nature's creation, it is wise to make use of this knowledge so that individual life may enjoy that supreme level of order and harmony of Natural Law which belongs to the universe, and to the essential nature of every individual. Now is the time, in this scientific age, to reconstruct the world and free mankind from problems and suffering that have been continuing for a long time. The principles and programmes of Sthapatya Veda will eradicate the basis of the age-old suffering caused by the violation of Natural Law. Heads of State, governors, and national leaders need to redesign and rebuild the whole country in accord with Natural Law, to bring the support of Natural Law—health, wealth, and happiness—to the whole nation, generation after generation. The example of coherence and invincibility through the establishment of an ideal Vastu is described in the ancient literature of Sthapatya Veda, which maintains that by virtue of the internal orderly structure of the Vastu, all negative influences have to remain beyond the boundaries of a building's Vastu demarcation—or in the case of a city—at the outskirts of the city—beyond the Vastu demarcation—creating the ground for ideal, harmonious living conditions in accord with Natural Law for the fortunate residents of that building or city. 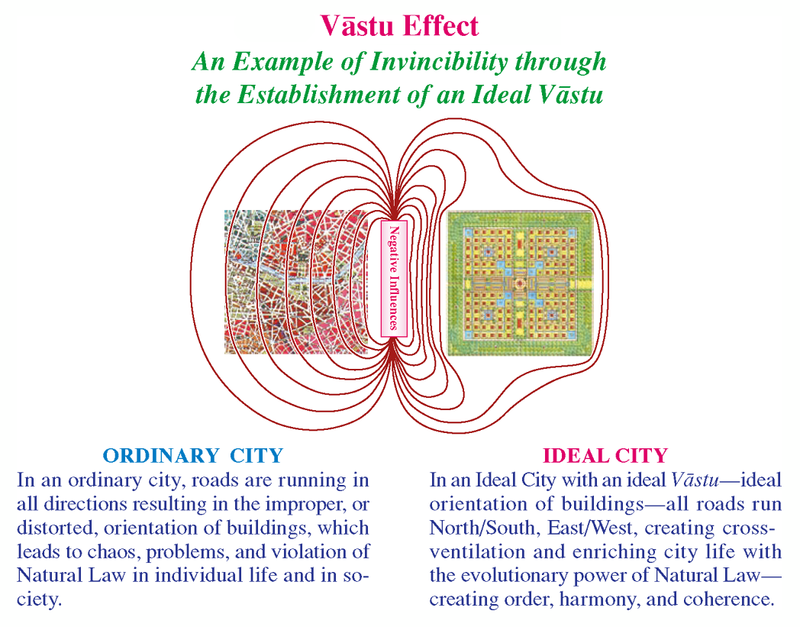 The Vastu Effect not only prevents any negative influence penetrating the Vastu of any building, town, or city, but in the case of the individual living in an ideal Vastu, the self-repair mechanism of his own physiology is not disturbed or diminished; its orderly functioning is maintained. Thus the phenomenon of the Vastu Effect, which corresponds to the Meissner Effect in Physics, presents the need for the complete reconstruction of the whole world for the world to be really healthy on a permanent basis. Sthapatya Veda will provide ideal housing for all those who are living and working under the negative influence of a wrong Vastu, and to especially help those who need financial assistance to improve their quality of life through the quality of their housing. 'People do not generally know that the orientation (north, south, east, west) of residential and office buildings contributes a great deal to success and progress in professional life; and health, happiness, and fortune on the individual level. 'A considerable amount of ill health, misfortune, and suffering can be eliminated by living and working in properly oriented homes and offices. The knowledge of construction according to Natural Law has been recently brought to light by Maharishi from the Vedic Tradition, the eternal tradition of Natural Law. Anyone can verify the truth of the principle of auspicious Vastu (system of structuring according to Natural Law) by taking the map of any city and looking at the direction of the roads. Wherever the entrance of any building is in the east, the residents enjoy better health, increasing prosperity, and harmonious relations with others; but wherever houses are facing south or west, the opposite is the result. The general trend of governmental problems has its basis in the activity of governments conducted from wrongly oriented administrative buildings; and the unstable economy of every country is largely due to wrong orientation of buildings where economic activity is conducted. All these buildings were built long ago when this knowledge of proper orientation—building according to Natural Law—Vastu Vidya—was not widely known in the world; it was not common knowledge. Much of the chaotic performance of governments, instability of economy, and suffering caused by ill health, negativity, conflicts, cruelty, and crime in the life of individuals and society will disappear if the activities are administered from buildings with correct orientation—correct Vastu. We want to create a new quality of life, and for that a new economy based on Natural Law, Nature's Economy, which follows Nature's Principle of Least Action, and is always evolutionary and nourishing for everyone. We want to utilize all possible resources and all the world's financial markets to reconstruct the world and regenerate the world economy, at the same time fully satisfying the desires of both the short-term and long-term investors. The purpose of the Vedic Knowledge of Sthapatya Veda—Vastu Vidya—is to maintain individual life in harmony with Cosmic Life, and save the individual from being torn apart by the disharmonious influence of the surroundings he has created around him—his house, his village, his city, etc. This is being mentioned here to explain the need for everyone in the world to live and work in an auspicious Vastu building and enjoy the support of Natural Law in daily life. In Vedic Architecture, the geographical centre of the country holds special significance for the support of Natural Law for the progress and prosperity of the whole country. This science of Vedic Architecture is not a matter of belief or faith; it is as concrete as the burning nature of fire and the cooling nature of ice. 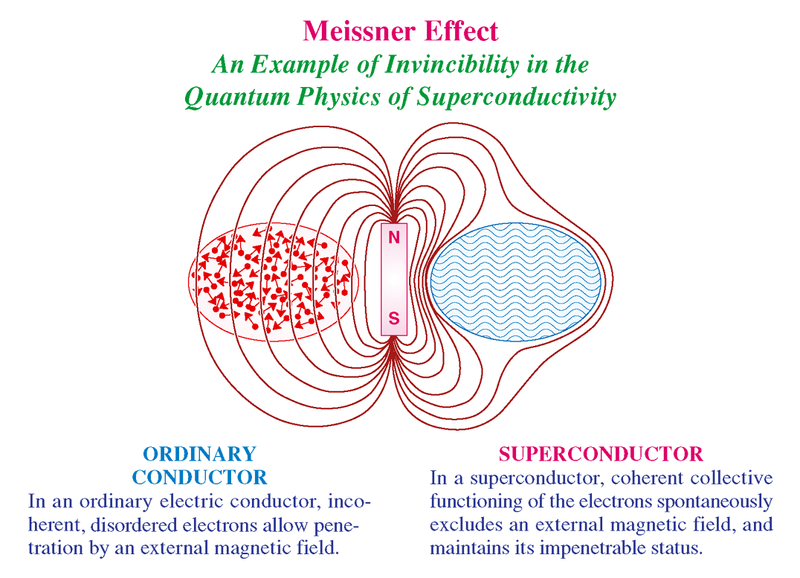 The principle of the Meissner Effect from Quantam Physics verifies that the inner coherence and harmony of a system expels disturbing influences. 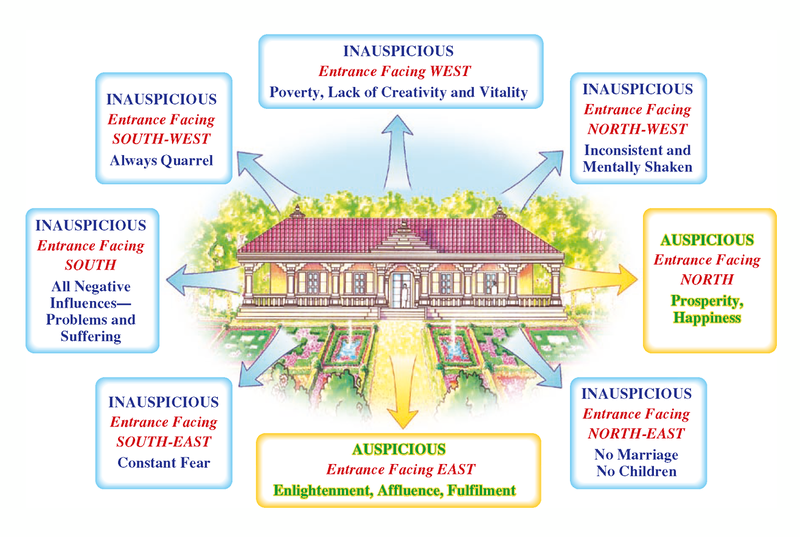 This explains how the order, harmony, and good fortune, generated by an ideal Vastu, disallow the penetration of any harmful, negative influence.